Happy April Fool's Day! I'm starting the month out right -- with a new, amazing program and great contests to go along with it. No foolin' around here. 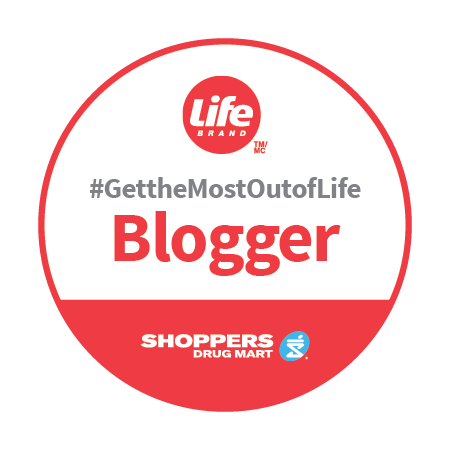 I'm thrilled to be one of of the newest #GettheMostOutofLife Bloggers with Life Brand and Shoppers Drug Mart. 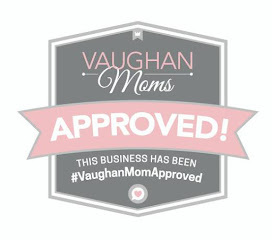 It means that in addition to getting lots of valuable information about fitness, wellness, family care and awesome products, you'll also get the chance to win, win, win amazing prizes courtesy of Shoppers Drug Mart. 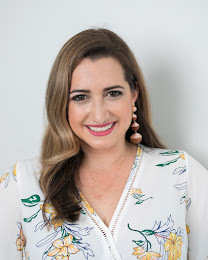 How do you get started? Easy. Enter Here. Boom. You're done. But come back tomorrow and enter again, and again, and again. The contest runs for the entire month of April and a new winner will be chosen every 3 days. That means lots of chances to win Life Brand Prize Packs -- just for reading Simply Suppa and entering. 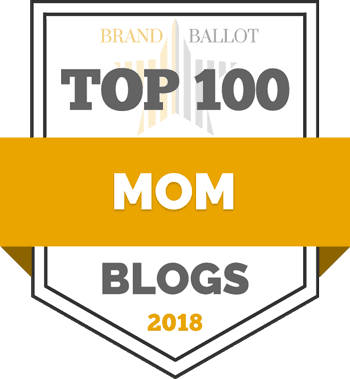 While you're at it, make sure you're following me on Twitter, Facebook, and Pinterest, and send some love over to my friends at Shoppers Drug Mart, too. This way, you'll be sure to catch all the goodness I'm sharing. Best of Luck! April Fool's! No, really, good luck.